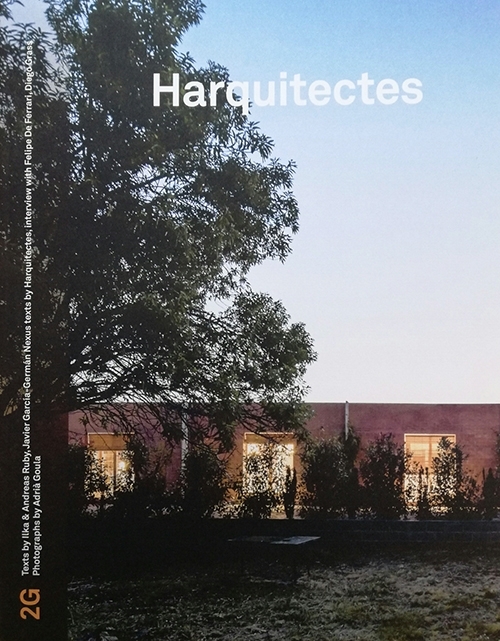 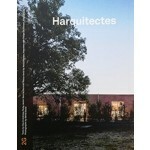 Harquitectes is an architectural firm founded in 2006 in Sabadell, near Barcelona. 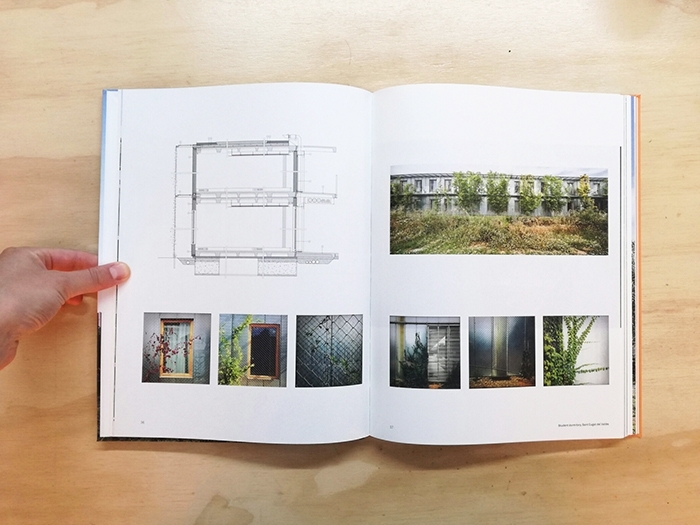 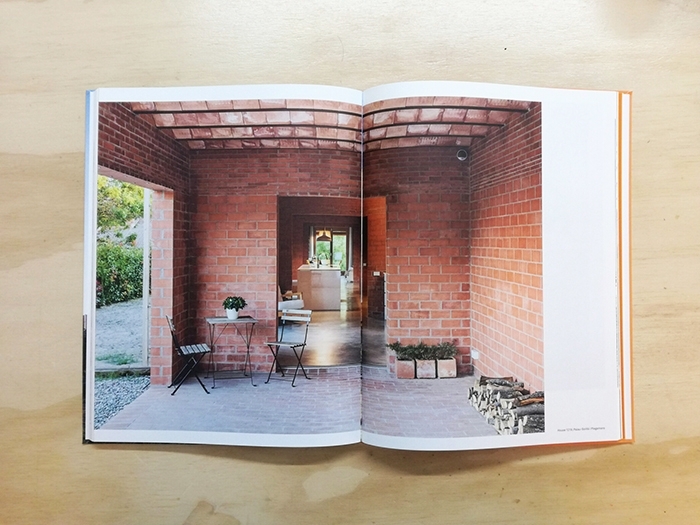 The studio addresses the current economic crisis by adapting its work to commissions, from public buildings such as schools to single-family houses. 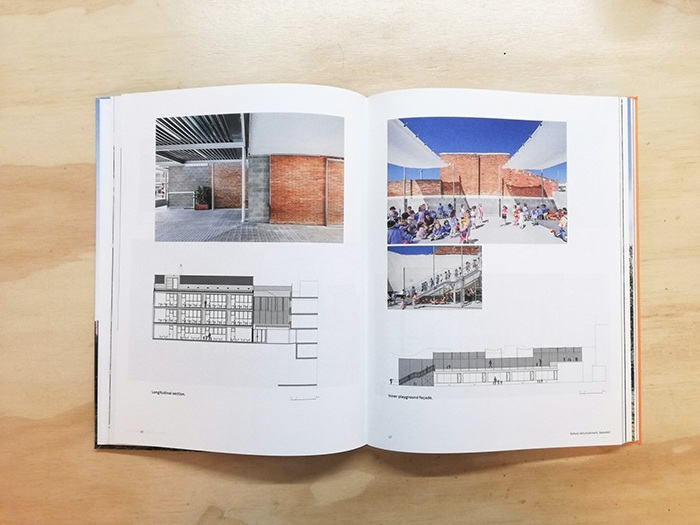 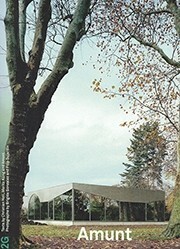 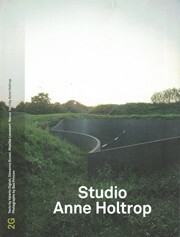 This publication is the first comprehensive monograph on its work.